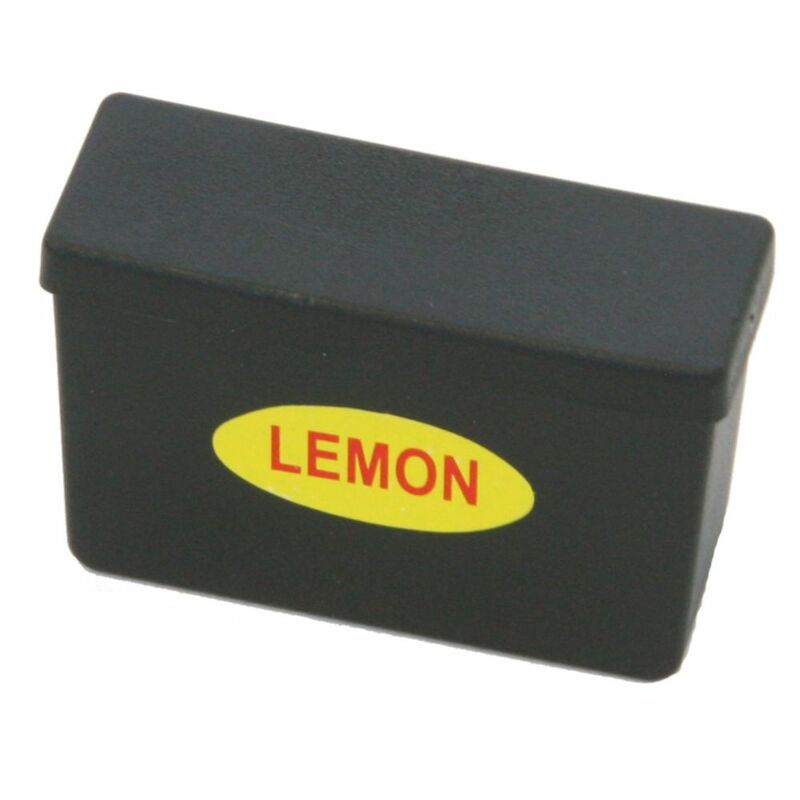 Banish bad odours with the smell of fresh lemons with Lemon Fragrance cartridges. Designed to fit all halo trash cans sized 4 gallons and smaller. Package contains three individually wrapped replacement fragrance cartridges. Super simple to use: just remove fragrance cartridge from plastic wrap, remove cap and seal, then place in fragrance compartment to stop odours. With its gorgeous stainless steel finish, silent and gentle lid close, and removable inner bucket - it's the perfect bathroom trash can! Stainless Steel is fingerprint-proof and smudge-resistant. Maximum capacity in a space-saving design. Convenient carry handle on the back. Lemon Fragrance for Multifunction Trash Can (3 packs) Banish bad odours with the smell of fresh lemons with Lemon Fragrance cartridges.